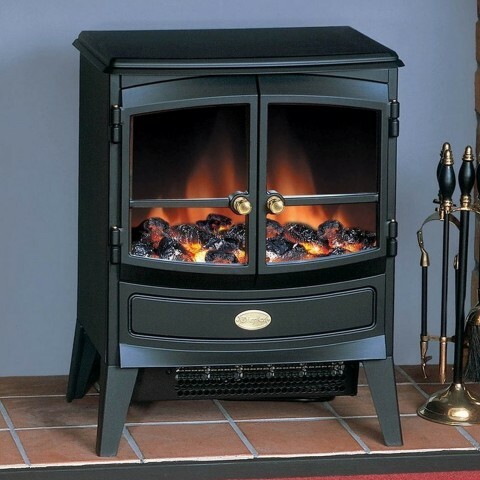 The Dimplex Springborne is a compact electric stove ideal for smaller spaces and rooms it is designed to fit on a standard fireplace and hearth and has the added extras of a black cast effect finish and open doors. 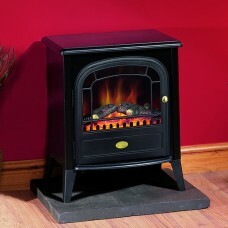 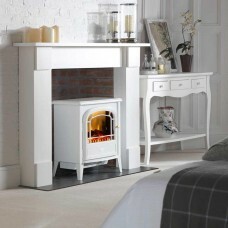 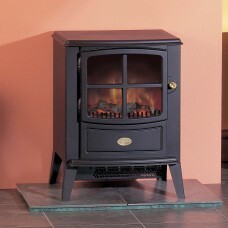 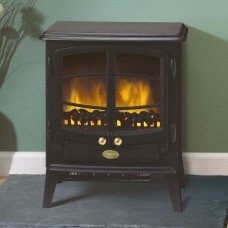 The Dimplex Springborne Electric Stove features an inviting and unique Optiflame effect, with a traditional coal effect fuel bed. 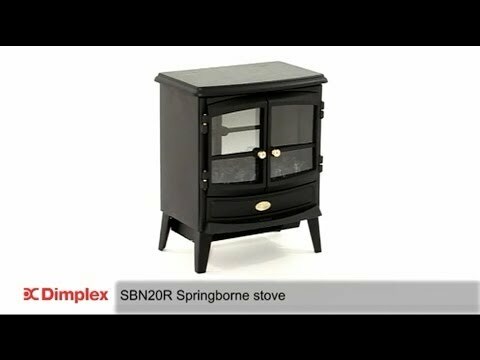 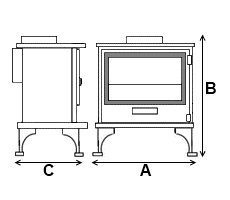 The Springborne is designed to fit in or on a standard fireplace or hearth. 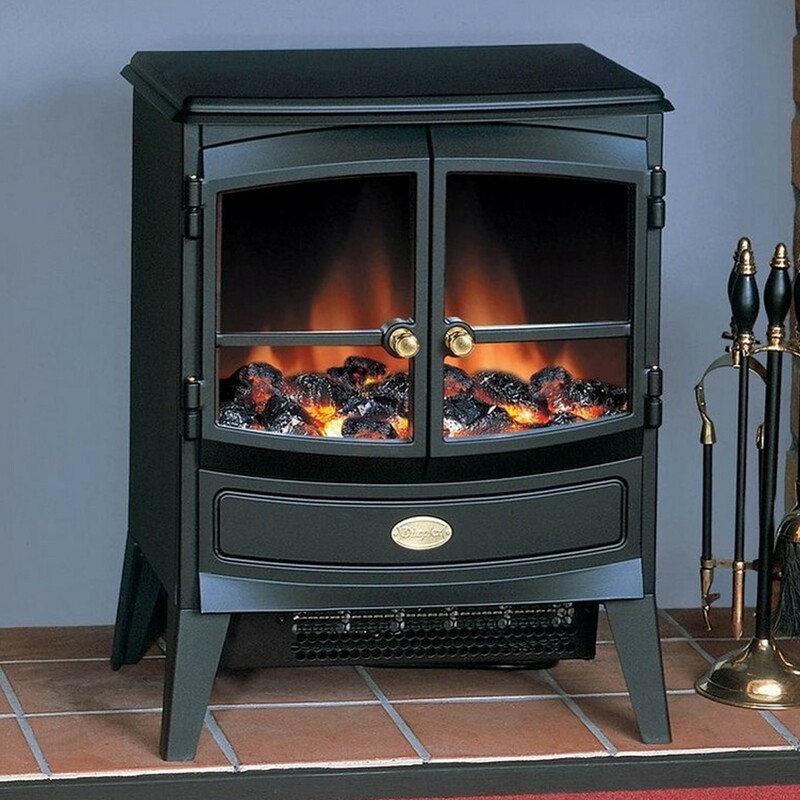 Finished in a black cast effect this stove has a remote control of on/off and the flame effect can be used independently of heat source.